Ideal halfway point between Sossusvlei, Windhoek and Walvis Bay. 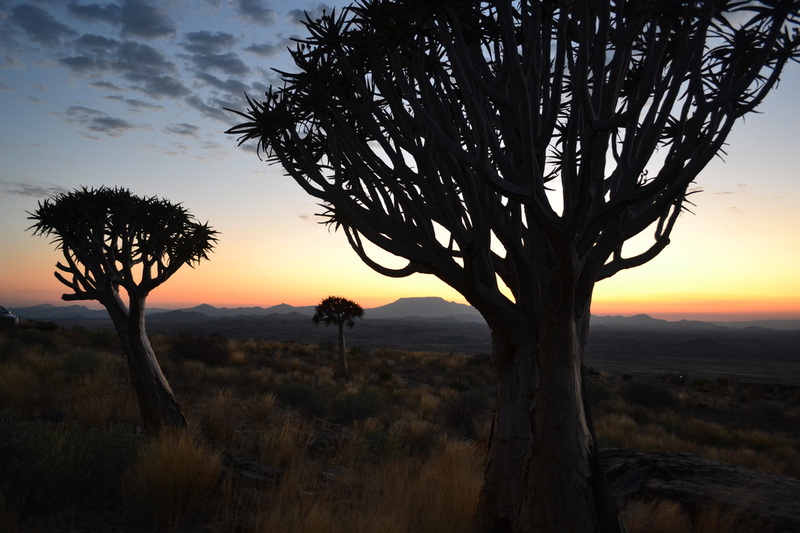 Namib’s Valley of a Thousand Hills is located in the Namib on a highland with a panoramic view of the Guab Valley. The valley is riddled with thousands of hills creating a photographers heaven. This natural scenery creates a fairytale feel to a place otherwise known for its dry and arid conditions. Until recently the Valley of a Thousand Hills was not accessible to the general public but due to some considerable effort and planning, this wonder is now just a reservation away. This jewel is one of Namibia’s youngest tourist attractions and it proves to be a must see if visiting Namibia. 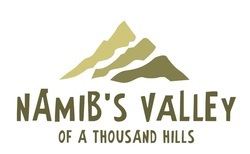 ​The Valley is approximately 180km from Windhoek, 165km from Walvis Bay and a mere 165km from Sesriem​.